When it comes to PPC management, law firms have their work cut out for them. Keyword terms associated with attorneys and lawyers are among the most expensive keywords in Google AdWords. Law firms “can easily spend $50,000 to $100,000 per month on PPC,” according to Robert Ramirez, a senior SEO analyst at BCI who specialized in legal marketing for six years. 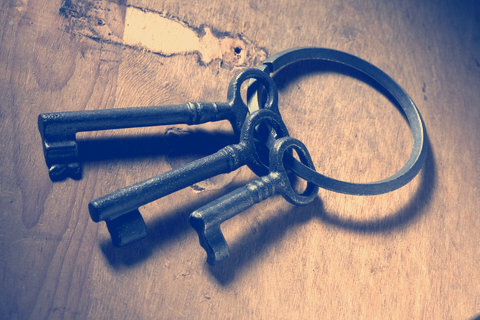 Learn the keys to PPC management when bids are high. The first step in establishing a PPC strategy is establishing a budget – and when it comes to PPC for lawyers, you really have to pay to play. According to Ramirez, to be competitive in major geographic regions for keyword terms like “personal injury” or “criminal defense attorney,” a monthly PPC budget of at least $30,000 is necessary. Are those 20 clicks worth the $1,000 daily spend? That depends — even with a limited budget, in some cases, the cost is well-justified. If, for example, your site has a (very healthy) five percent conversion rate and you authorize a daily spend of $1,000 on keywords with an average cost-per-click of $50 … you can expect 1 conversion a day. If that single conversion (in this case, signing on a new client) is worth less than $1,000, the PPC campaign doesn’t make sense. However, if that single conversion is worth far more than $1,000, the PPC spend can make a lot of sense. If the desired conversion for a law firm is signing a new client and the worth of that conversion over the life the client is, say, $50,000, that initial $1,000 PPC spend has an ROI of 4,900% (!). When it comes to selecting keywords for your law firm’s initial PPC campaign, it’s largely a trial-and-error process. Every campaign is different, and it takes time to amass data. Considering the costly nature of PPC for lawyers, many law firms choose to hire PPC management services because of the experience and knowledge a PPC manager brings to the table. Use the Google AdWords Keyword Planner to determine approximate traffic and cost-per-click when determining possible keywords. You can also input your site’s URL and the Keyword Planner will suggest keywords based on that domain. Use third-party tools for competitive insight — SEMRush or Spyfu offer up lists of the keywords your competitors are using. Segment search campaigns according to site architecture/silos. 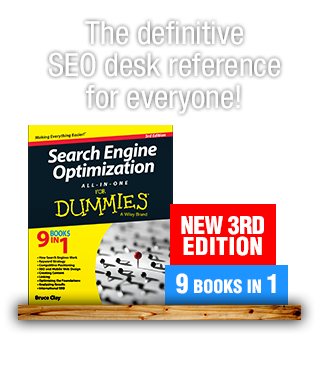 Long-tail keywords are usually less expensive than core terms with one or two words. Remember that the majority of searches have local intent, and accordingly, create long-tail keywords with granular geo-qualifiers. Normally, the lower your budget the less keywords you want to utilize. “Generally, the more relevant your site is, the less you are going to pay per click and the more likely you are going to show above your competitors — Google rewards relevance,” said Shore. Include your keyword in the ad. 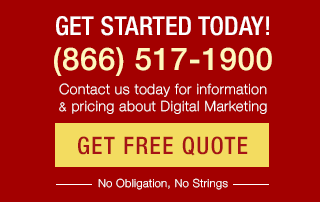 Include a call-to-action, such as Call now! Tie in an incentive, such as Call now for a free consultation! Utilize ad extensions, especially call extensions, location extensions and Sitelinks. Wondering if PPC is right for your business or law firm? BCI offers PPC audits and PPC management. BCI is also the proprietary vendor of the PPCToolSet and CPA Optimizer. With the CPA Optimizer, which calibrates bids every half hour, clients have seen reductions in CPA between 40% and 80%. Yes, Sitelinks can be very useful Trevor. And you’re right, PPC managers should definitely utilize negative keywords, as well (which I’ve written about in A Beginner’s 4-Step Guide: Delicious PPC Tips for Small Businesses. Thanks for your comment! For new comers in super competitive PPC industries, make sure to take advantage of Google’s Sitelinks. We’ve seen great success with small budget converting their traffic and increasing their budgets when we implemented Sitelinks for them. Do anything to stand out from the crowd and make sure to utilize negative keywords. Reducing non-qualified clicks can save you so much money and drastically lower your cost per acquisition. PPC management for law firms could be tricky going by the intricacies of the keywords they can rank for. Thankfully, achieving an effective PPC strategy for lawyers is not rocket science. 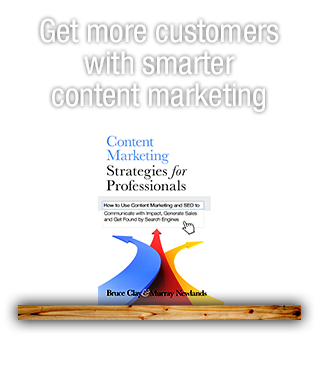 It can be done and this part of the BCI’s Legal Marketing Series has shed more light into it for law marketers. Budgeting, optimizing for optimal keyword, and creating highly relevant ads are readily helpful insights shared in this post. I guess its time law marketers reposition their PPC strategies to align with the tips discussed. This comment was left in kingged.com – the content syndicated and news aggregation website for Internet marketers, where this post was shared. We specialize in PPC for PI law. This article is right on point. Our average adspend for metropolitan PI lawyers is upwards around 68-75k/month. With that being said, they wouldn’t be in the business if there was not great margins. Based on the per lead value provided by our clients, we produce 4-5x’s ROI.